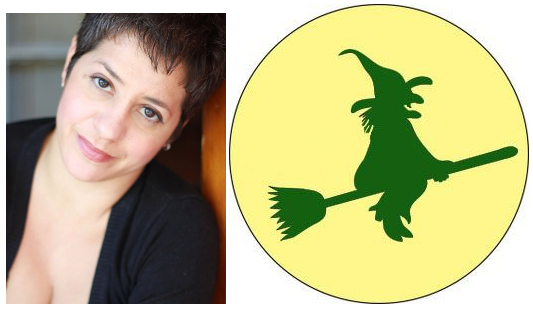 After The Appropriate Omnivore appeared on the Good Green Witch an hour earlier, the table are turned and now Aaron interviews Rhonda DeFelice. They continue discussing why some bans are good (the plastic bag ban), some bans are bad (sugary drinks, foie gras, trans fats), and some bans fall in between (the fur ban). Aaron and Rhonda also talk about where these bad bans could lead and what should be done instead of banning foods like sugary drinks or foie gras.